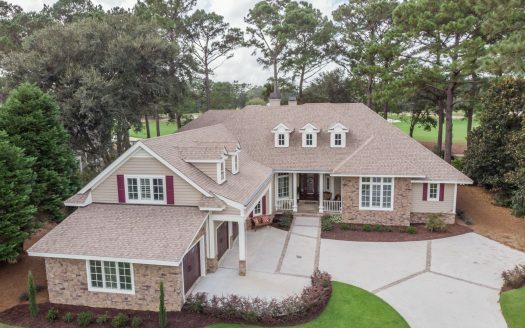 As soon as you enter the the gates of the Belfair real estate community and drive down the Avenue of Oaks you know that you’re in a very special private golf community. 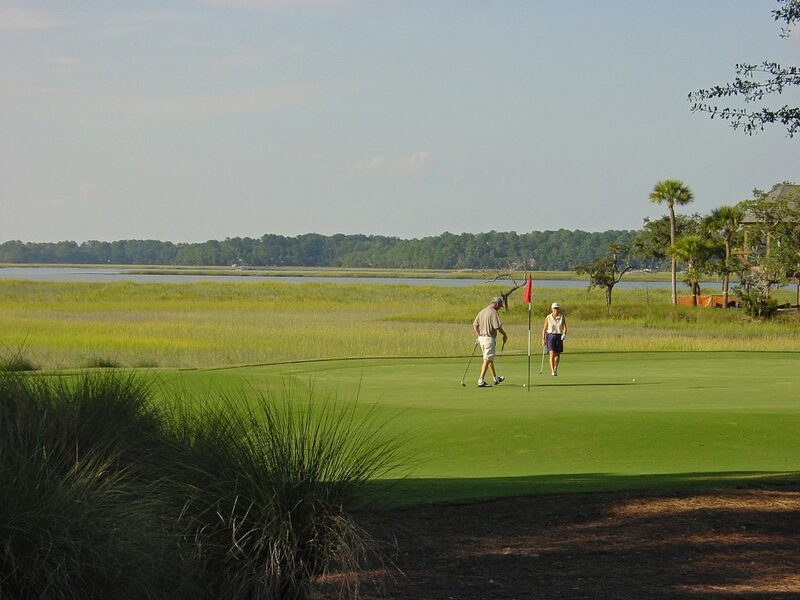 With its dramatic marsh and river views, wetlands, and the 42-acre Hidden Lake chain of lakes Belfair showcases the best of the South Carolina Lowcountry’s wildlife and coastal marsh habitats. 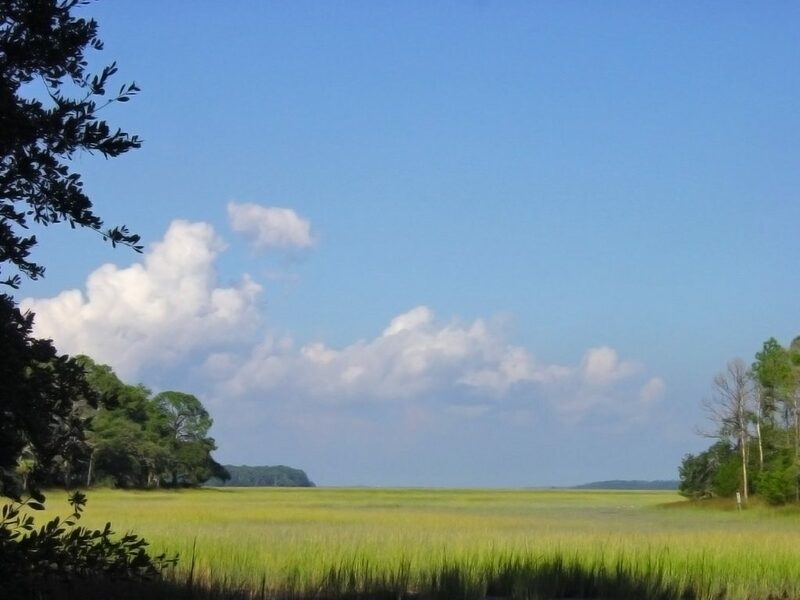 This 1,100 acre community has 730 homesites and is located off of Highway 278 in Bluffton, only five miles from Hilton Head Island and less than thirty miles from Savannah. 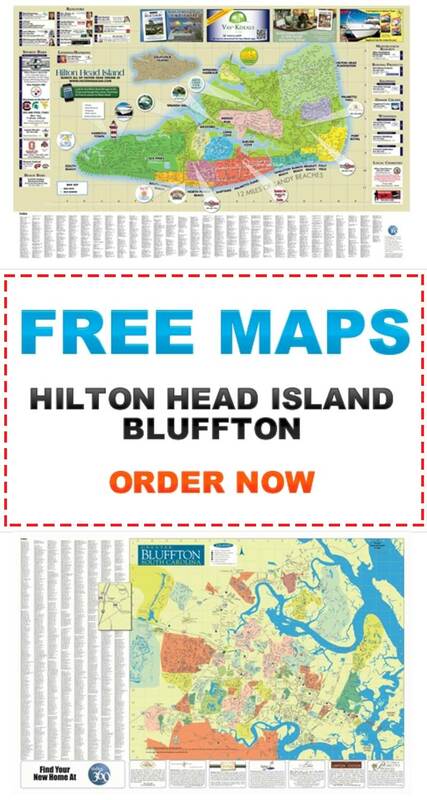 It’s location is nearby to shopping, dining, major medical centers, and the cultural activities and art galleries of the greater Hilton Head area. Championship courses like this can be daunting, even for the experienced golfer. Not to worry. 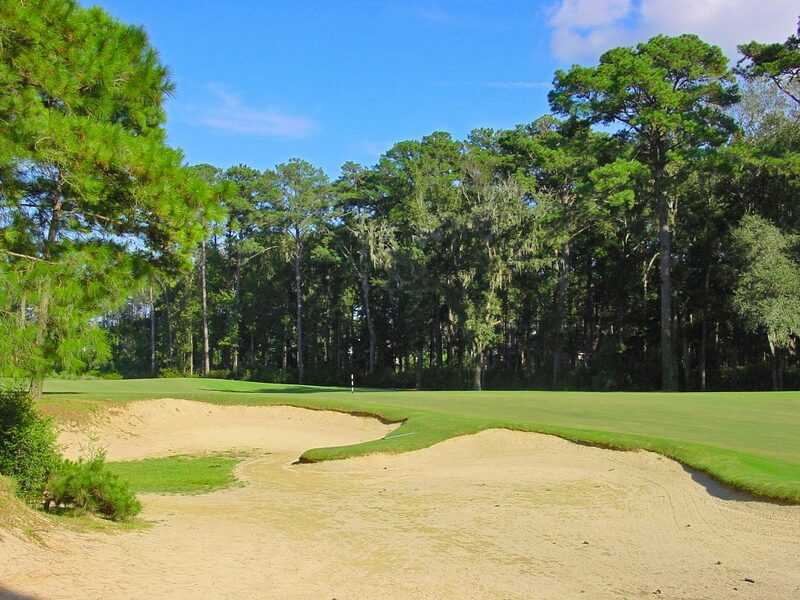 Belfair features one of the finest golf practice and teaching facilities of any private club in America, the Jim Feree Learning Center. At the heart of the facility is the 1,800 square foot complex equipped with an indoor hitting room, classroom, state-of-the-art video equipment, video library, and refreshment center. This 29-acre facility also includes practice tees, putting greens, chipping greens, and both greenside and fairway bunkers for the most complete practice and learning experience. 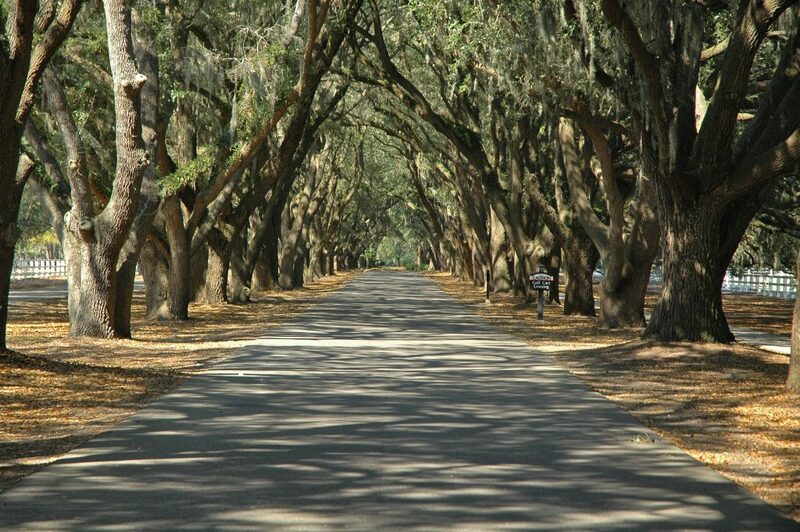 Belfair is one of the more expensive residential communities in Bluffton with annual POA fees in excess of $14,000. Prices for home rangle from the upper $300k range to over $2M. 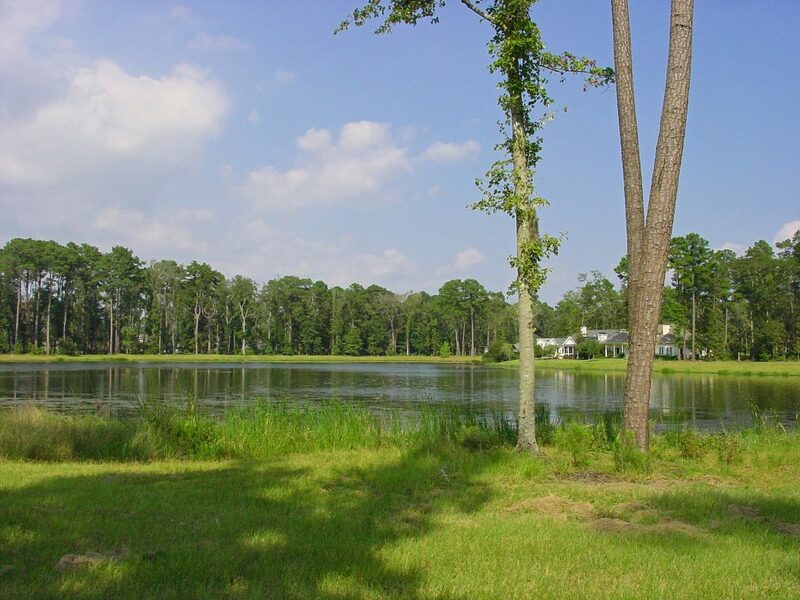 Property views within the community include spectacular river, marsh, lagoon, golf course, and wooded views. Which map would you like to receive?